Tupou F: HAPPY MOTHERS DAY! 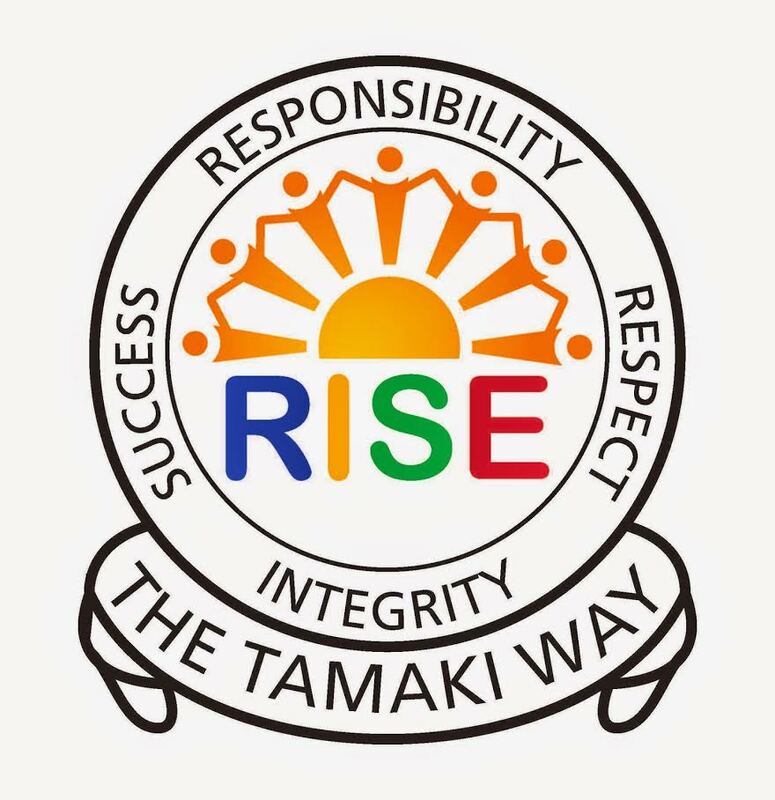 This blog is a record of my learning from Glen Innes School through to Tamaki College. I really enjoy reading your mothers day card. It is really nice to see you love your mum very much.. What did you give your mum for mothers' day? I want to go to London!!!!!! !